Your cricket team's twelfth man! With the first Test against the West Indies painfully underway, thoughts turn to preparations for our 2019 home cricket season – the state of the kit, the coaching team, the wicket, the clubhouse, and everything in-between. One thing that might be at the bottom of the pile, but is essential before your season starts properly, is your club’s insurance. We understand it is very easy to just click ‘renew’ but when was the last time you reviewed your club’s insurance? Are you getting best value for money? Do you have the right cover? Do you need comparative quotes to show your committee? 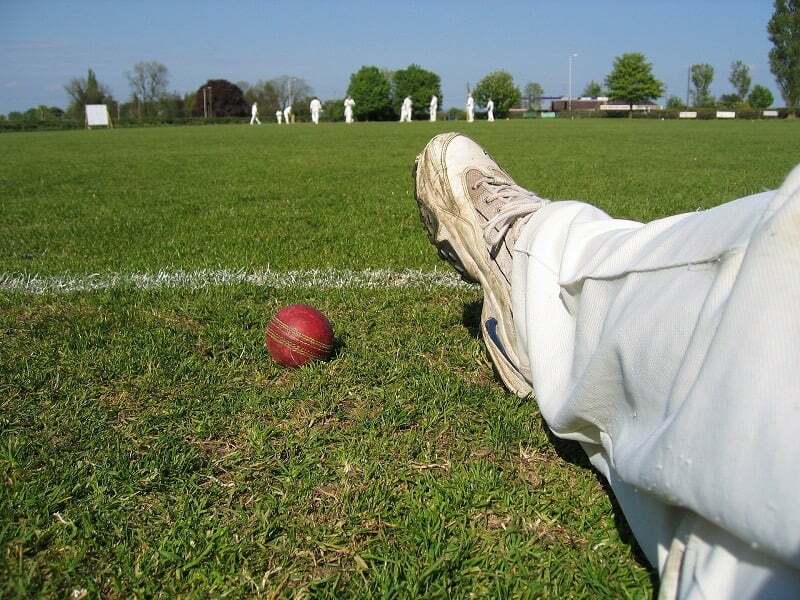 What insurance does a cricket club need? If you are a coach within a club, you will normally be covered by your club’s policy. However, if you coach elsewhere or as a business then we can also help you with a specific coaching policy. Additionally, if you have insurance for your club, but also plan to run a mid-week league under a different name, then did you know your insurance may not be valid for that? Doug Kaye, account executive, Mann Broadbent, commented: “We don’t profess to know how to coach winning cricket teams, but we do know how to take a lot of the worry away that comes with running a cricket club. For example, what happens if the clubhouse is wrecked by the weather, or vandals? What will you do if your kit gets damaged or stolen? What if a coach or player gets injured? All worrying scenarios, and all things we can help through tailored insurance.